Most EM trainees who have done Level 1 Ultrasound training would be familiar with the use of Ultrasound in the detection of pneumothorax (sensitivity 86-98%). This compares very well to other established modalities like Chest x ray (Sensitivity 28-75%) and clinical exam (50%-60% sensitivity). 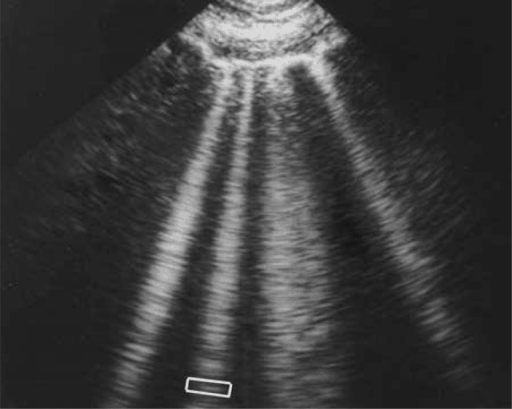 However, did you know that Lung Ultrasound can be used in the Undifferentiated dyspnoeic patient? As a general rule, the sicker the patient, the more likely point of care ultrasound is going to be able to help guide you make a clinical decision that will improve a patients outcome. The clinical conundrum that Ultrasound has helped me solve is differentiating Acute pulmonary oedema (CCF) vs Pneumonia vs Exacerbation COPD. How good are Emergency Physicians at diagnosing CCF? Multiple studies and meta analysis have shown that Emergency docs have at best a coin flip chance at diagnosing CCF in the ED. 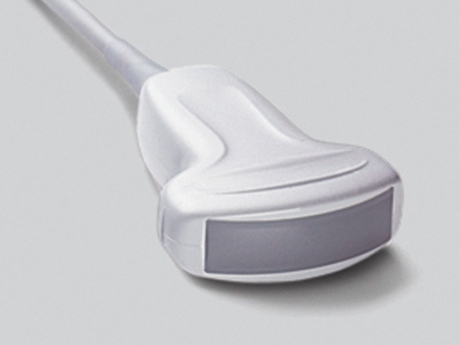 The probe that you will want to use is the low frequency curvilinear probe. Let’s divide the chest into Volpicelli’s 4 zones on each side. 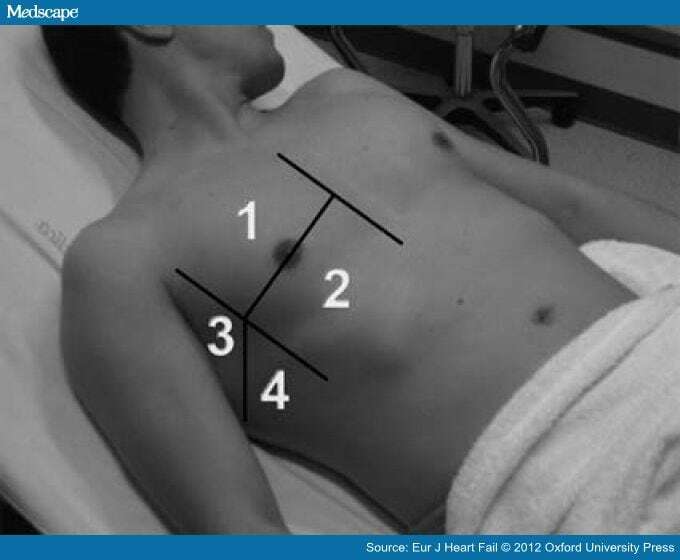 With the probe marker facing cephalad, place the probe on the patients chest wall, you will be scanning each of the 4 zones. How does this compare with the clinical signs of wheezing (COPD) and crackles (CCF)? 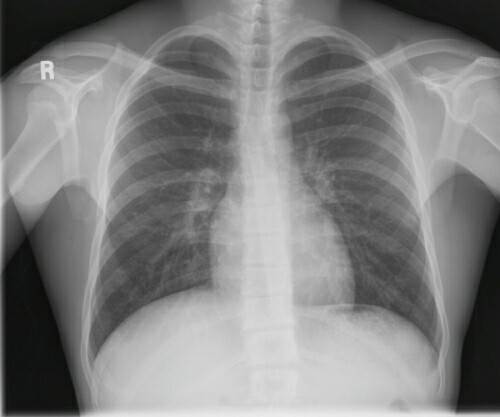 What about the Chest X ray? But hey, it’s all in the history and physical exam isn’t it? No wonder we are so bad at diagnosing CCF. It is time to pick up the probe when faced with the undifferentiated dyspnoeic patient!